Do You Use Your Smartphone While Driving? 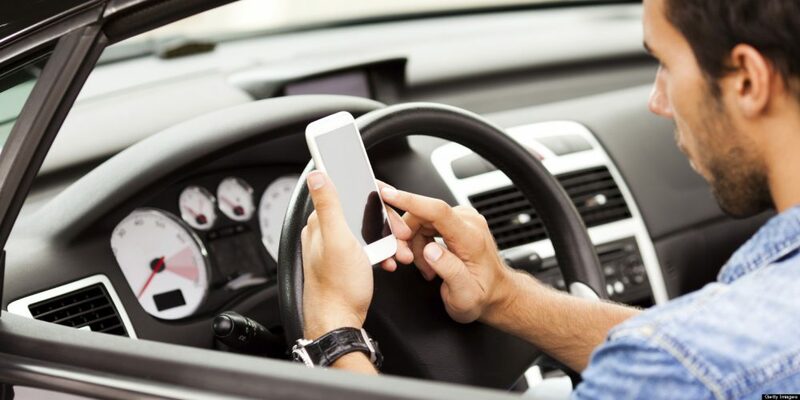 A poll conducted in the US revealed that a vast number of people use smartphones while driving. The survey was conducted with 1300 people and about 80% of the participants confessed to using their smartphones while driving. However the frequency of the usage varied across users. It seems technology is only getting more and more life-threatening every day. You may think your latest selfie is cool enough to be posted on Facebook immediately, but it’s definitely not cool enough for you to risk your life over it. Surprise, surprise.